Blazon Inc. has extended the application period for the Maldives Business Awards. Speaking at a press conference at their office today, the CEO of Blazon Inc., Hassan Abdulla Hilmee said that the application period was extended to give a second chance to apply since the announcement was first made during the month of Ramadan. He said the entry forms does not simiply have a name to fill but questions to answer. So the applicants have to talk to their teams and fill the form and that requires time. Hilmee said that Blazon Inc. aims to celebrate the work of the people in businesses and so wants the awards to have many people involved in it. Blazon Inc. said that with the application period being extended, the awards gala, too, has been pushed back to August and a date will be announced later. Maldives Business Awards will have a total of 28 awards in Industry Excellence, Enterprise Excellence, Individual Excellence and Elite Awards. 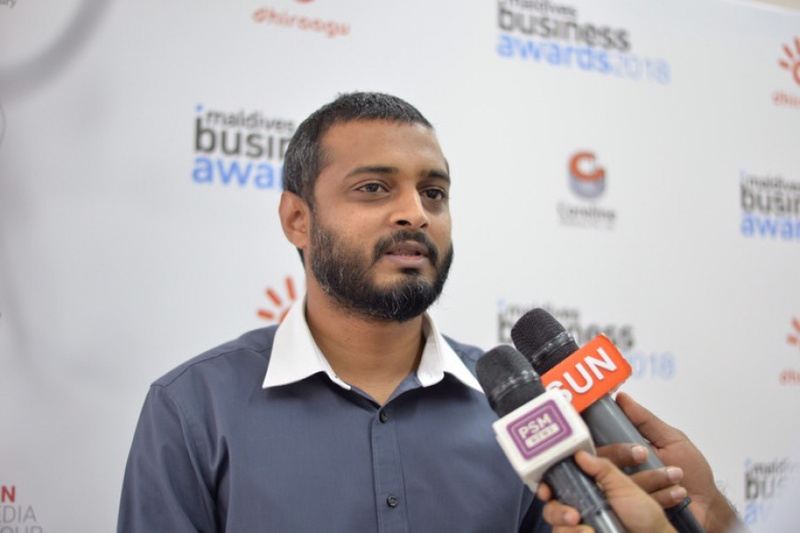 Business Local Maldives Business Awards Blazon Inc.